I was walking in a nearby National Park today and I saw two impressive things. 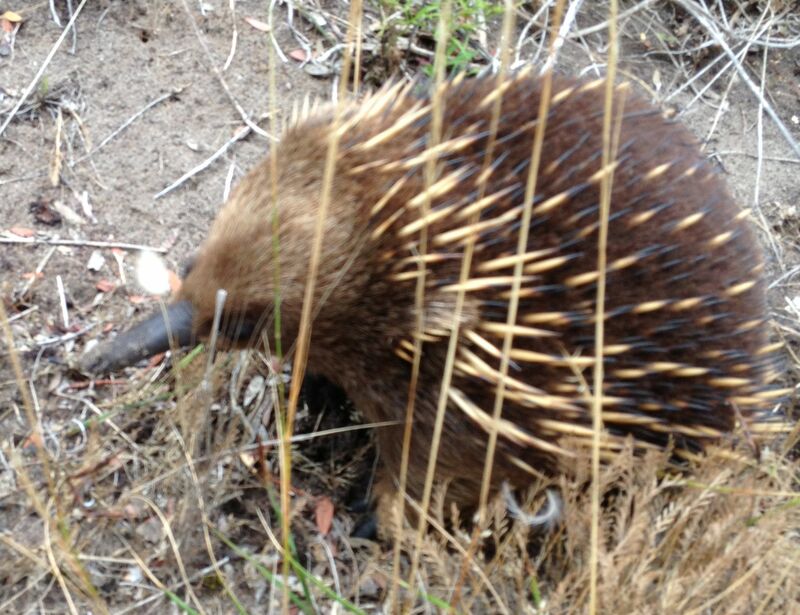 The first was an Echidna, (see below) and the second was an Australian Olympic champion who won the 400 m final in the Sydney Olympics. She carried the expectations of millions on her young shoulders. Today she was simply out for a jog.